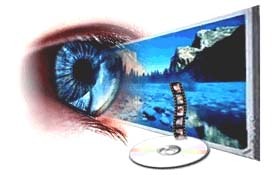 Audiovisual materials include video cassettes, CD ROMs, DVDs, audio and videotapes, transparencies and slides, as well as, other audiovisual resources. The Arts & Multimedia Library is located on level B3 in the Main Library. Click here to view a list of the BA's selected Audiovisual Materials.